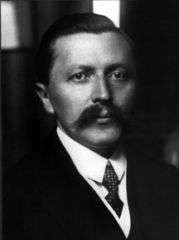 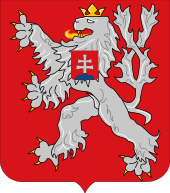 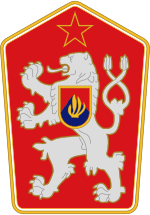 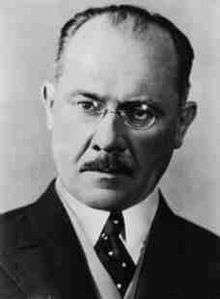 The Prime Minister of Czechoslovakia was the head of government of Czechoslovakia, from the creation of the First Czechoslovak Republic in 1918 until the dissolution of the Czech and Slovak Federative Republic in 1992. 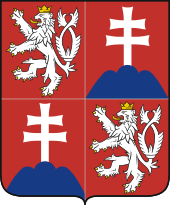 In periods when the post of the President of Czechoslovakia was vacant, some presidential duties were carried out by the Prime Minister. 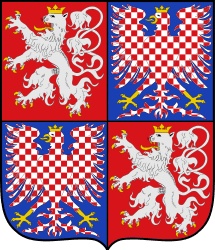 However, the Czechoslovak Constitutions do not define anything like a post of acting president. 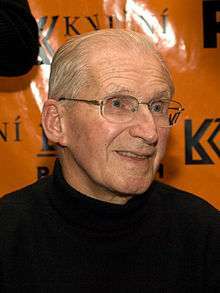 There are currently three living former Prime Ministers of Czechoslovakia—Lubomír Štrougal, Marián Čalfa and Jan Stráský. 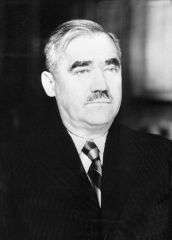 Alois Eliáš became Prime Minister of the Protectorate of Bohemia and Moravia, a de iure autonomous region incorporated into Nazi Germany. 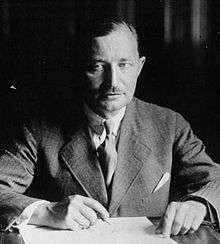 Jan Šrámek became Prime Minister within the Czechoslovak government-in-exile, recognized as the only legitimate Czechoslovak Government during World War II. 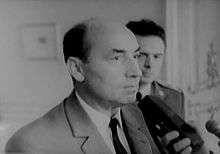 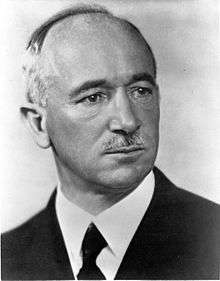 Vojtech Tuka became Prime Minister of the quasi-independent, pro-Nazi and clero-fascist Slovak Republic. 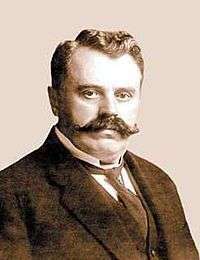 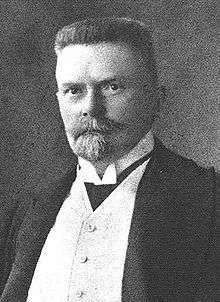 Julian Révaý became Prime Minister of the Carpatho-Ukraine few days before occupation by the Kingdom of Hungary.